Notes The T-13B3 was built on a different chassis to the earlier B1 and B2. The chassis of the Vickers Light Dragon Mk.II was chosen and these were built under licence in Belgium. It had a better hull design which had a better transmission plus suspension and the gun was mounted in a small turret which could traverse 360 degrees but still had an open rear. 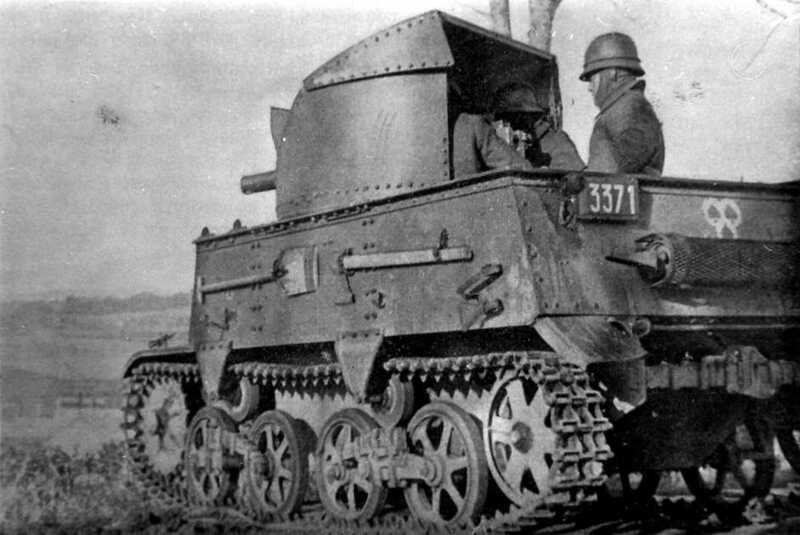 The T-13B3 was issued to infantry, cavalry and Chasseurs Ardennais divisions.